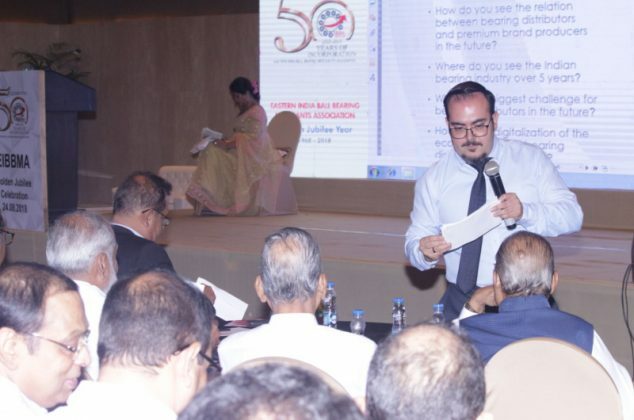 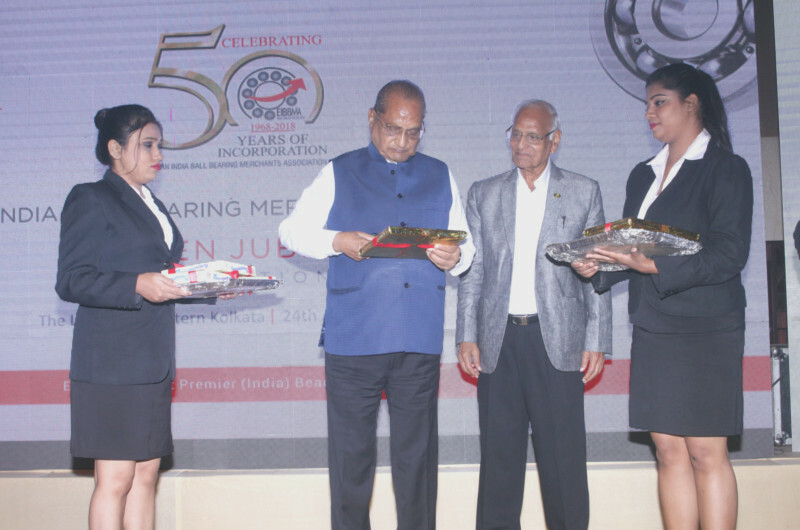 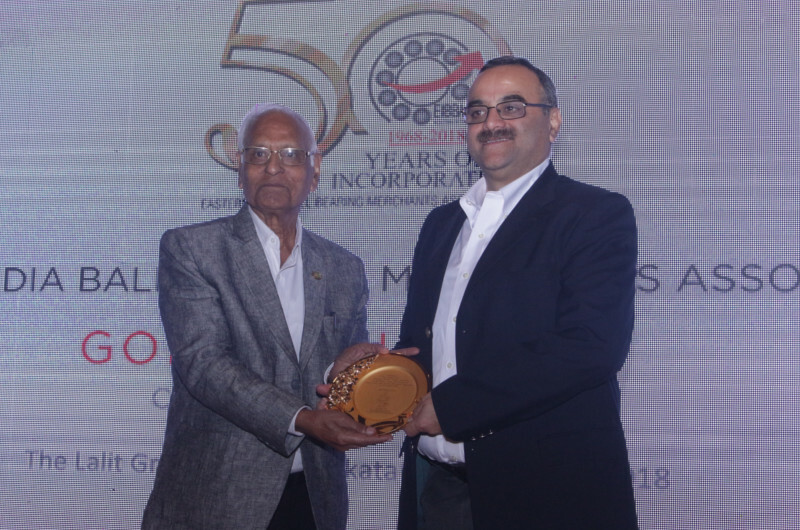 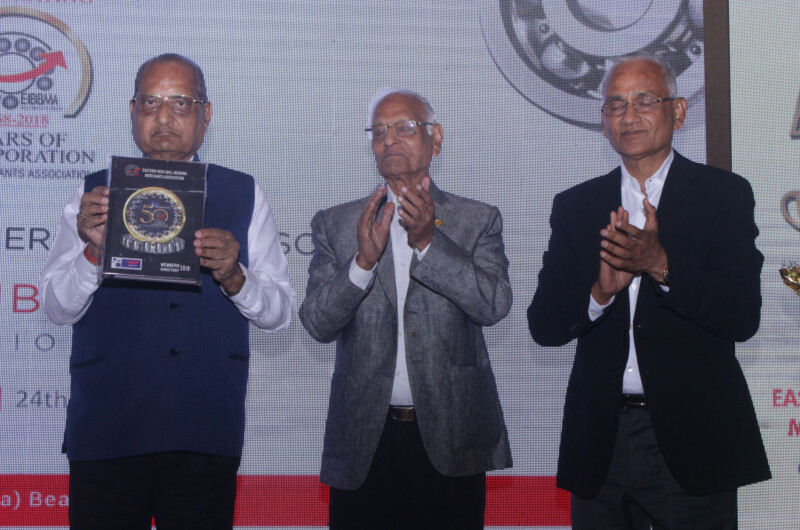 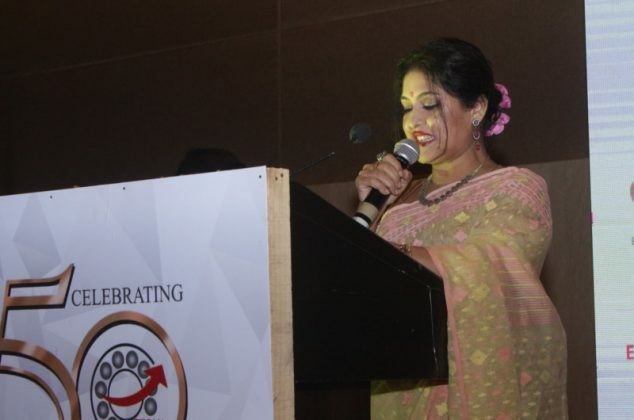 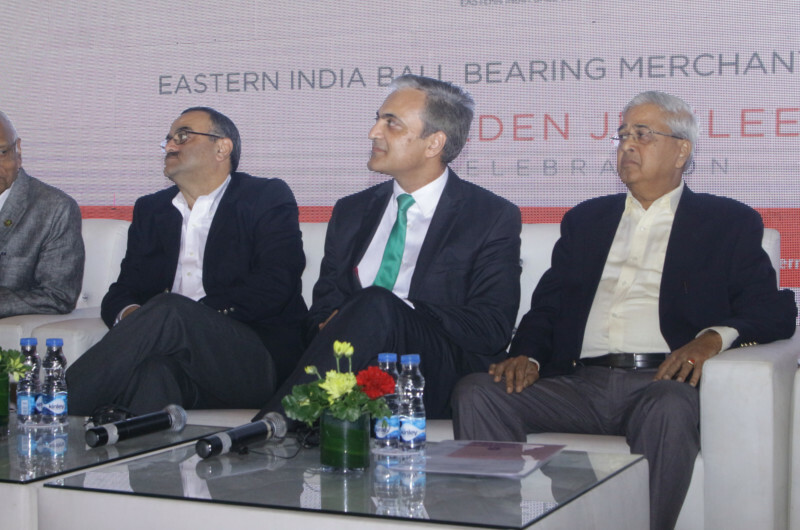 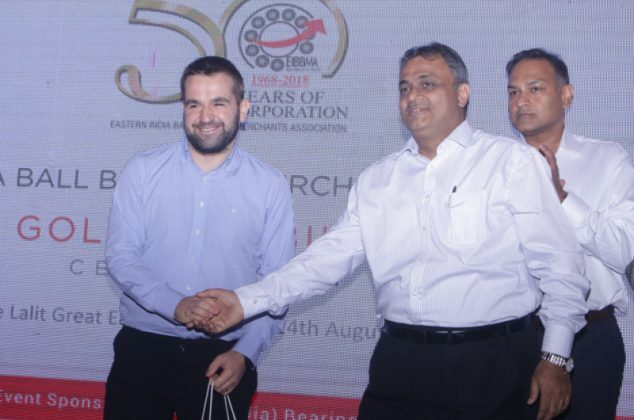 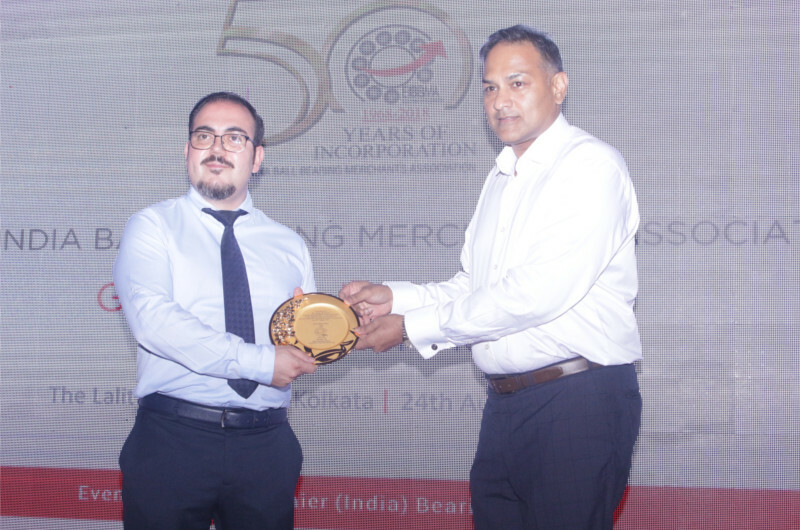 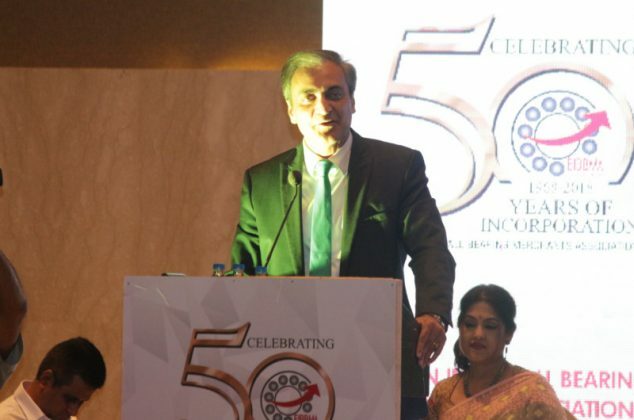 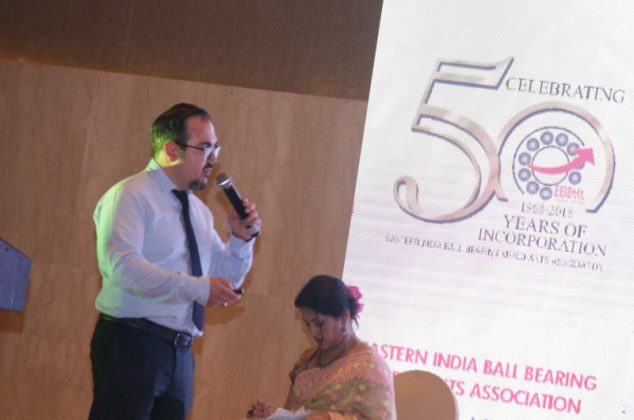 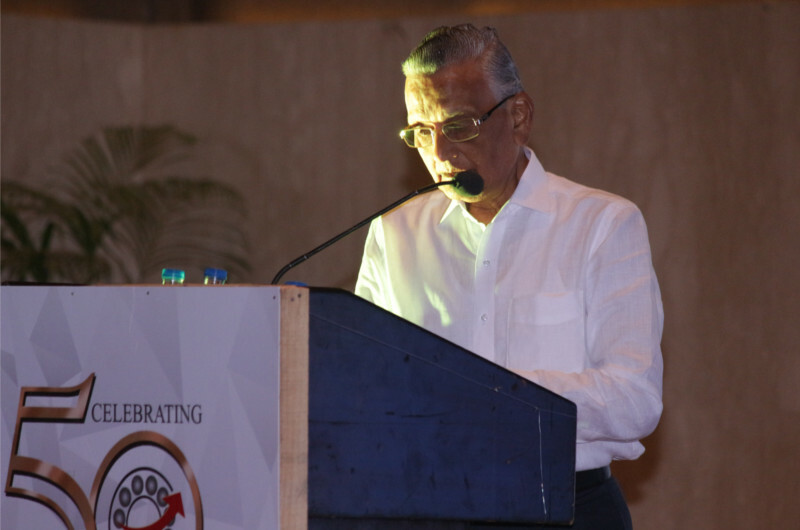 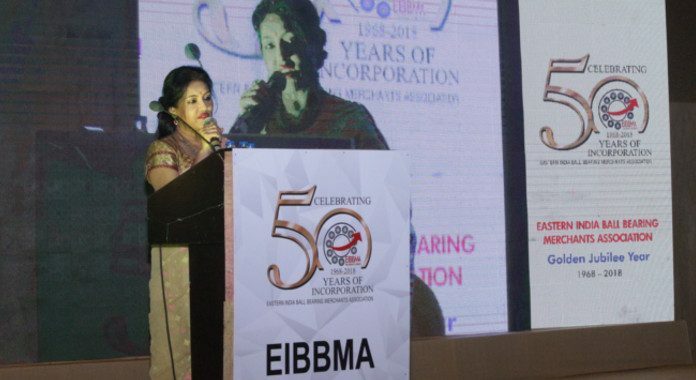 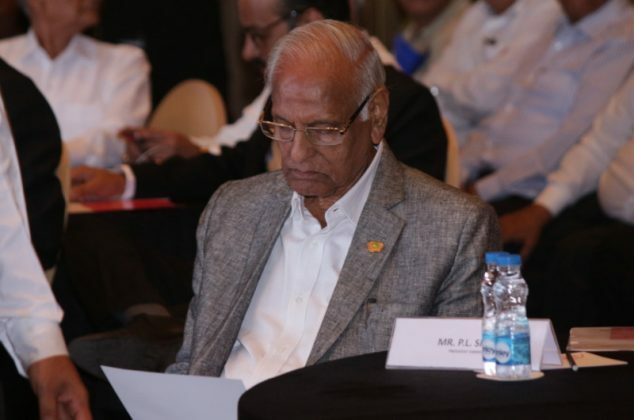 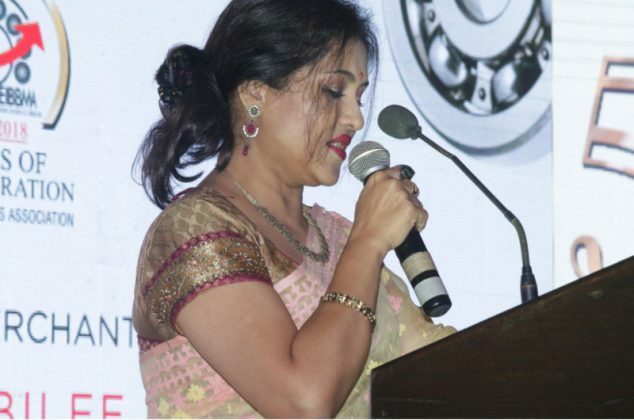 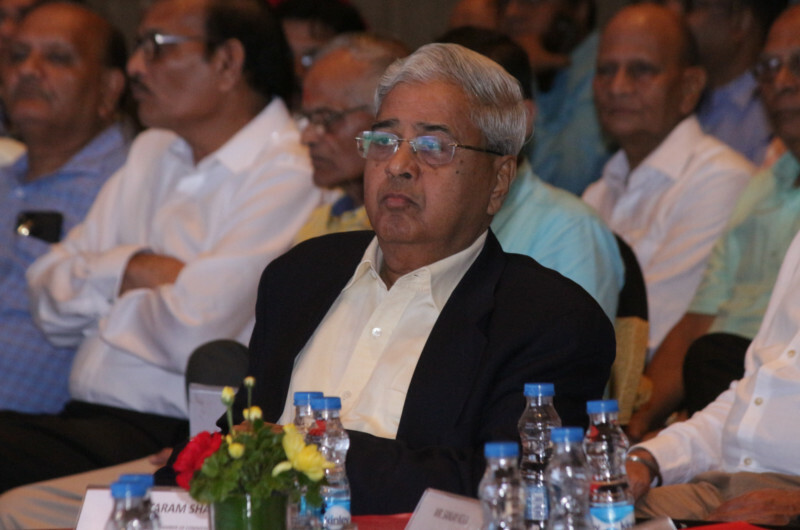 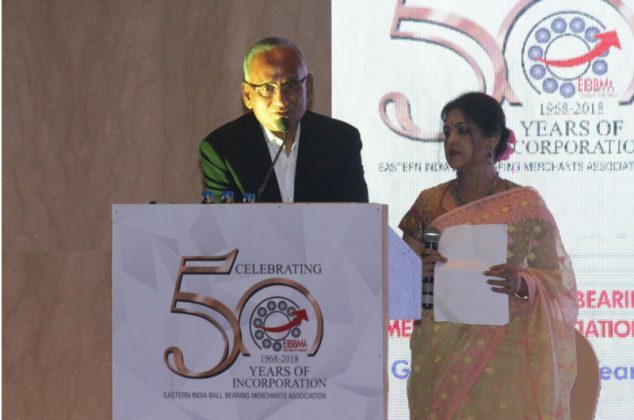 The 50th anniversary of the Eastern India Ball Bearing Merchants Association is celebrated during the Golden Jubilee in Kolkata on 24th August 2018. 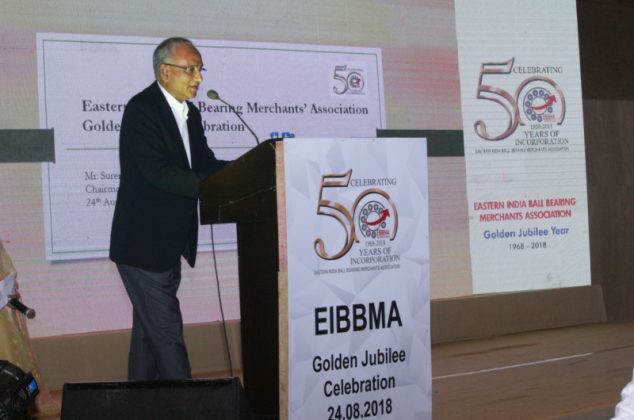 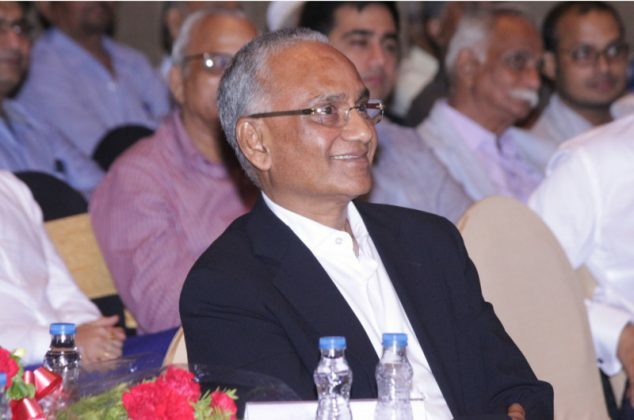 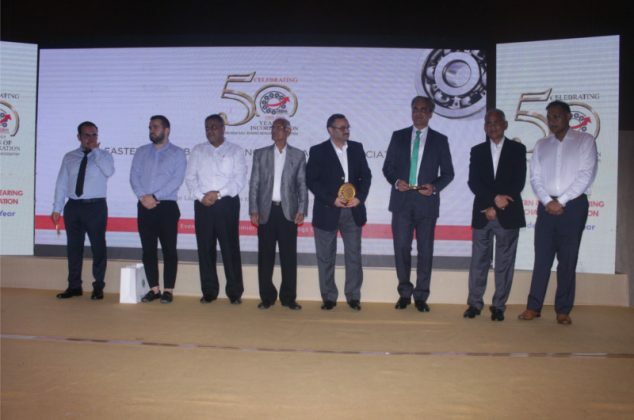 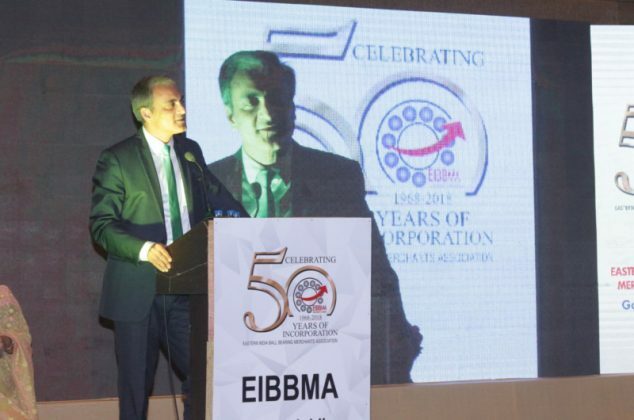 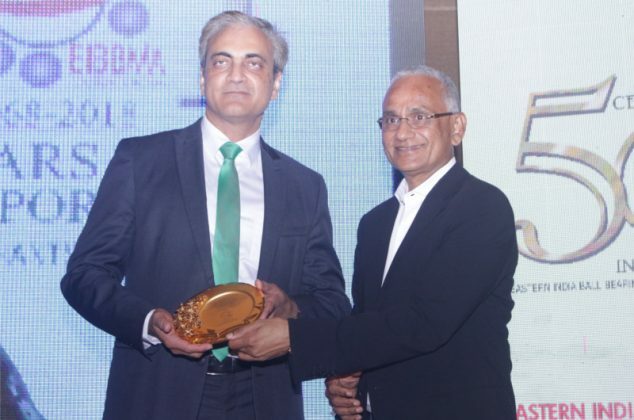 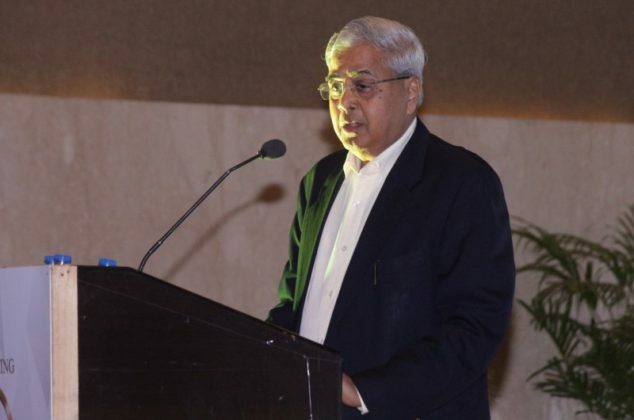 Mr. P. L. Shah, The president of EIBBMA and The Convener Mr. Surendra Choraria had invited beside all EIBBMA member companies, several nominated guests including Mr. Dharmesh Arora, CEO at Schaeffler India Ltd., and Mr. Sanjay Kaul, MD at Timken India Ltd.; as guest of honour President of the Bharat Chamber of Commerce and Mr. Selim Caglayan. 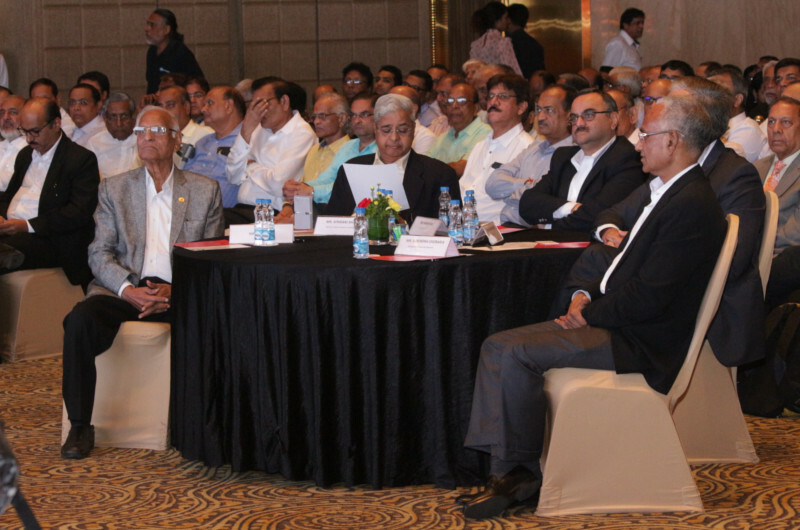 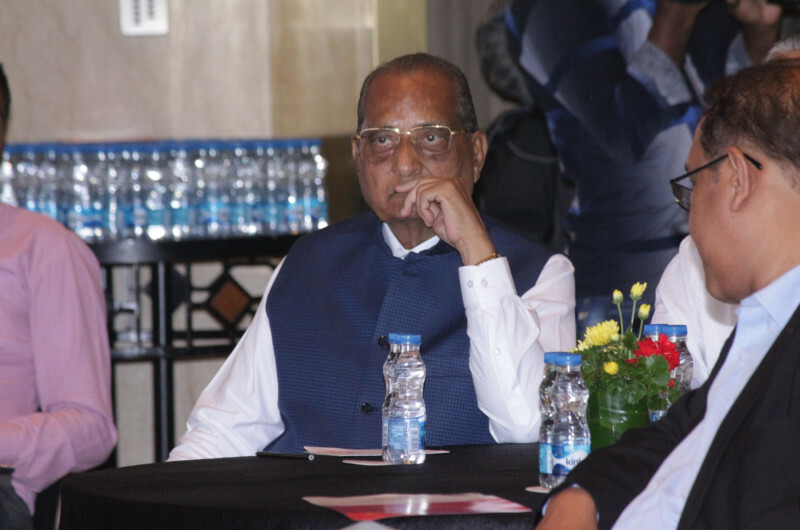 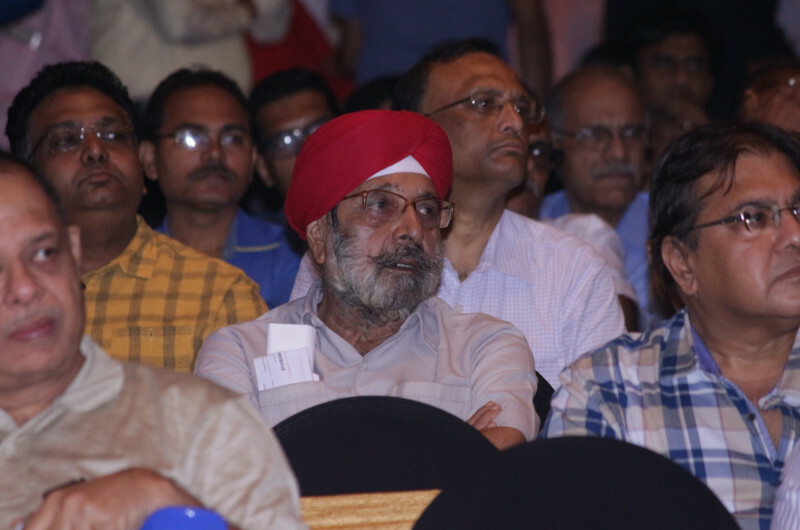 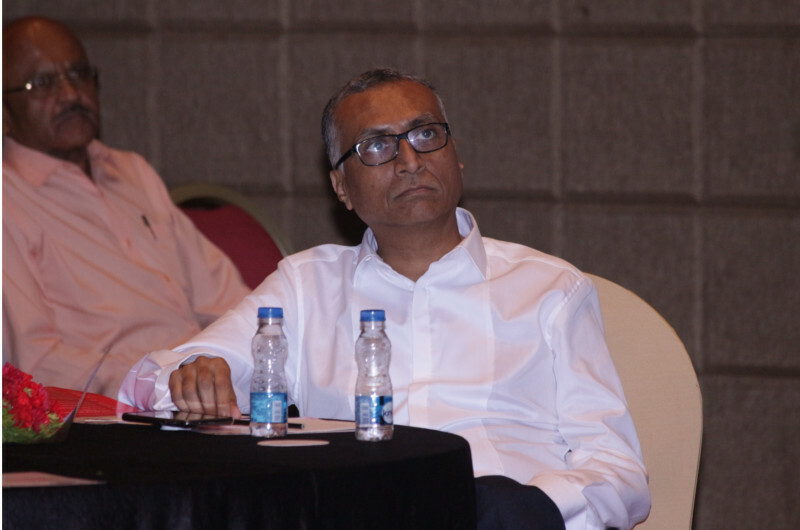 Beside the invited guests, most of the EIBBMA members such as Mr. Chindalia from ZKL Bearings, Mr. Aditya Chindalia from FKL India, Mr. Nirmal Biyani from Shreeniwas Trading, Mr. Kirti Mehta, Mr. Rajat Bhattacharyya and Mr. Bhagwan Shekhawat from URB India, Mr. Anis Patel from Patel Brothers, Mr. Kamal Choraria from R.B. 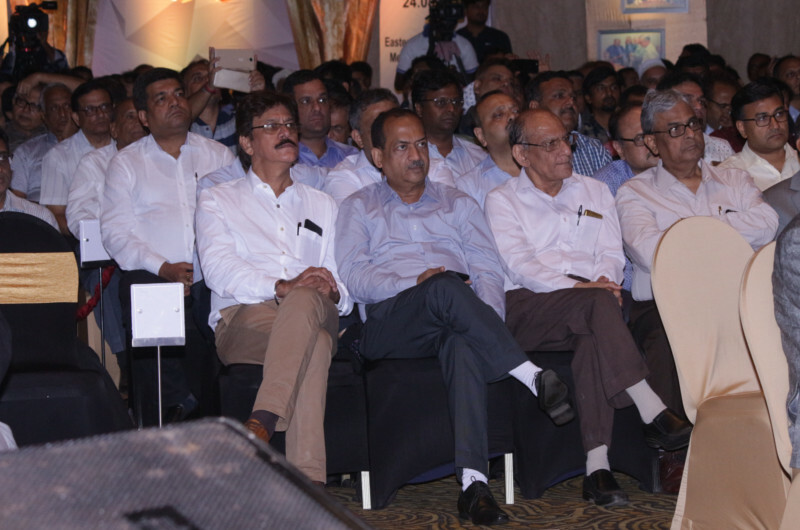 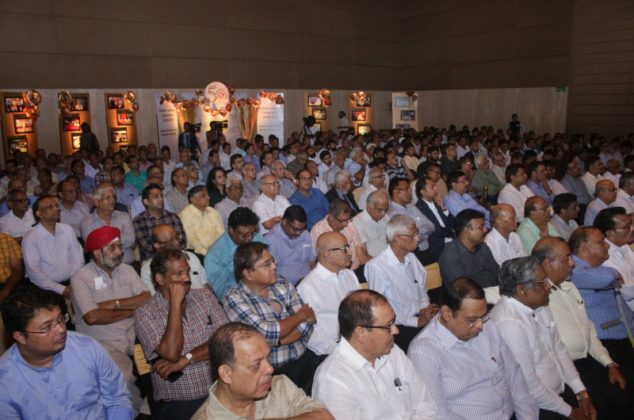 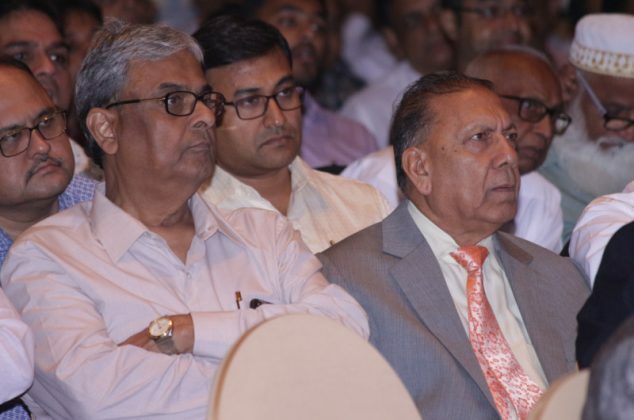 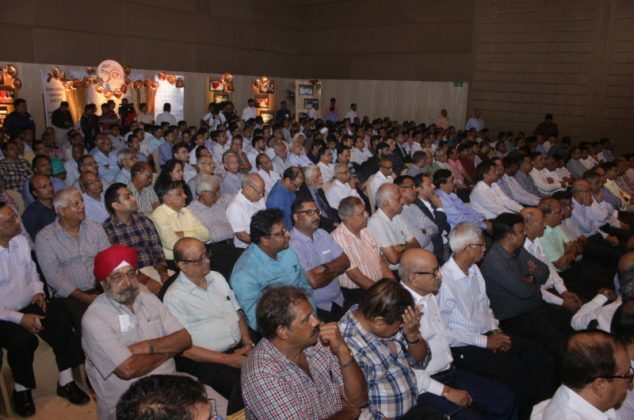 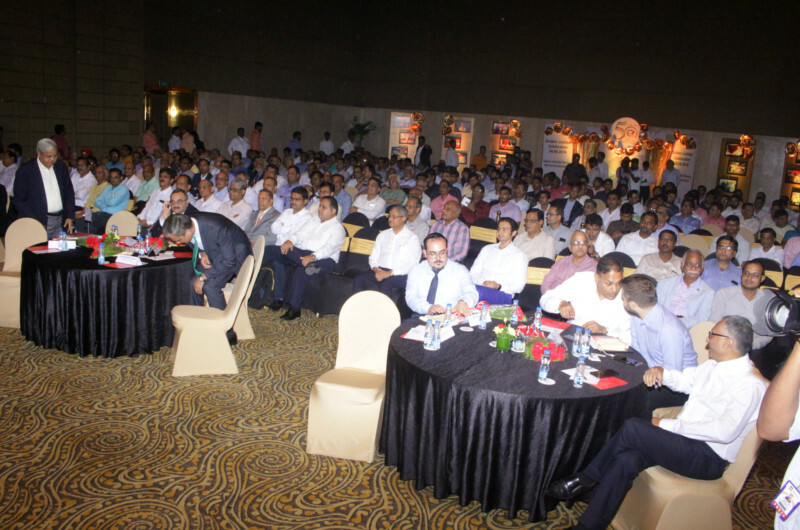 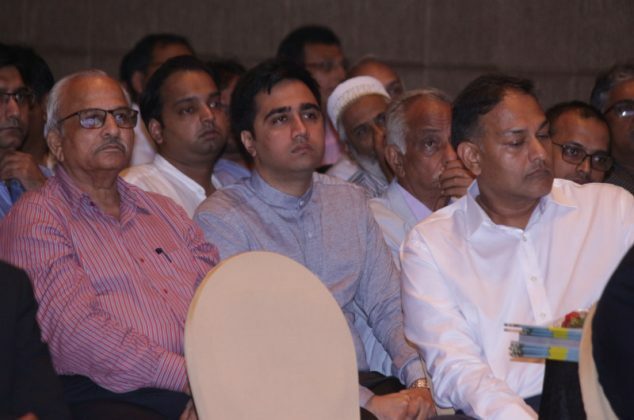 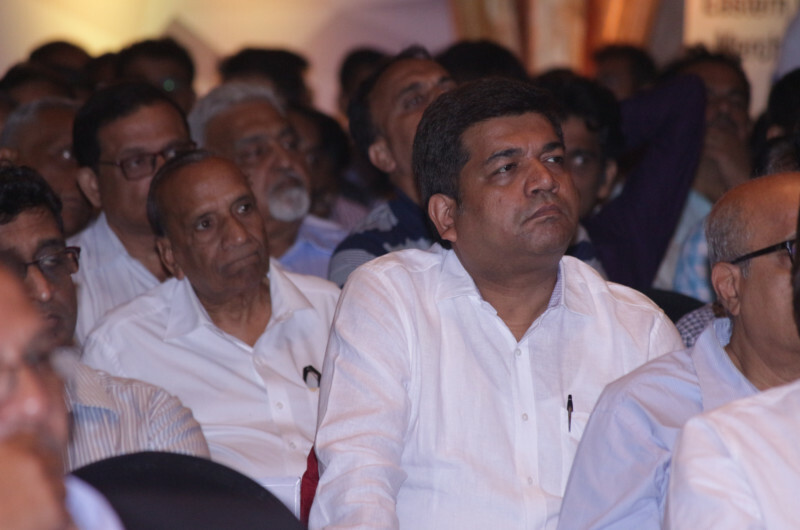 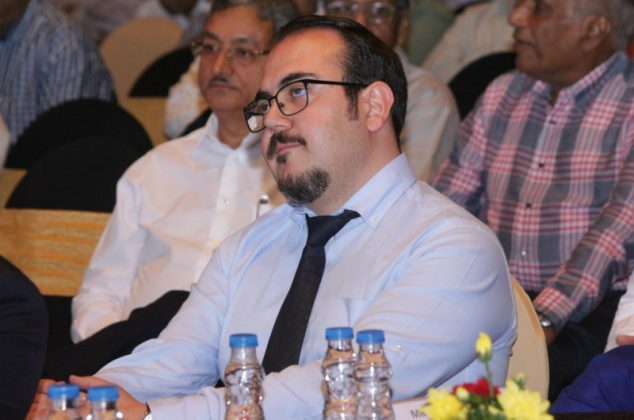 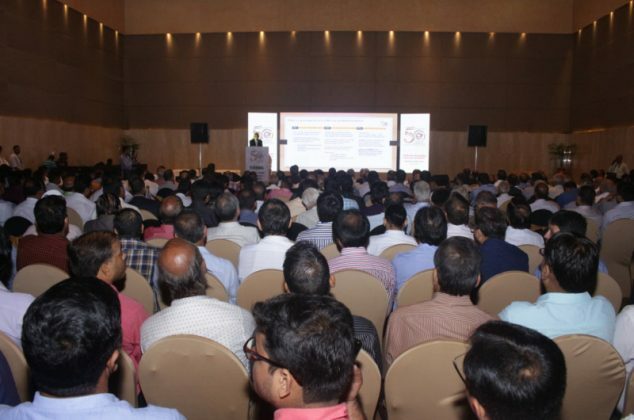 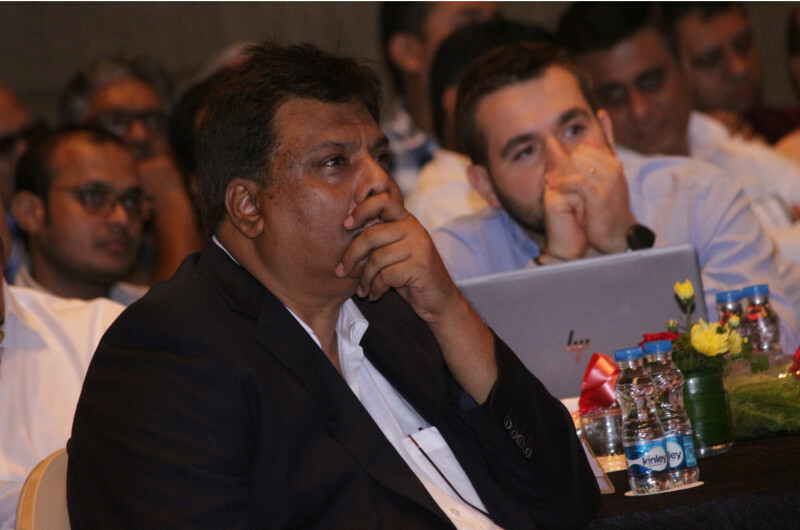 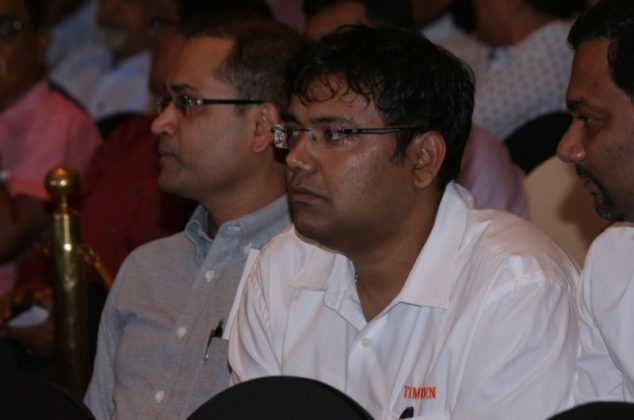 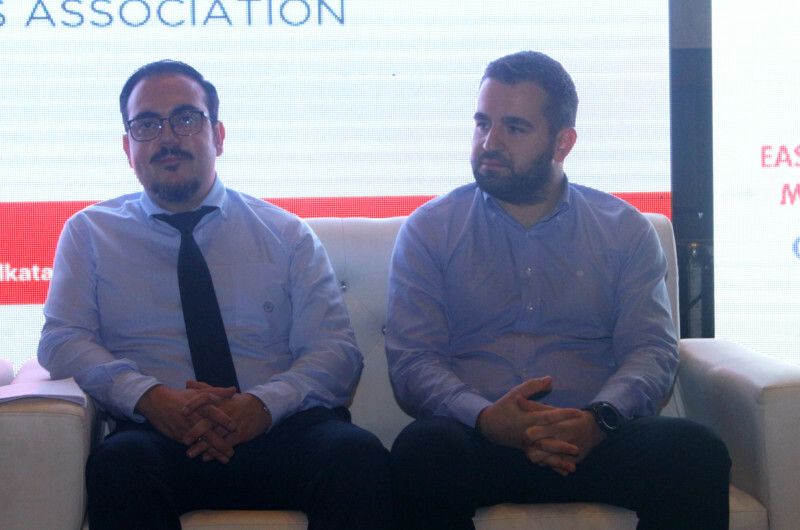 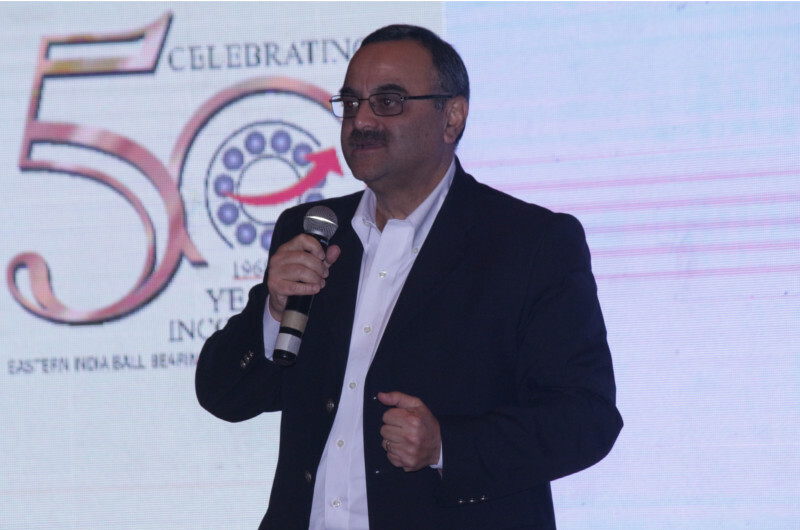 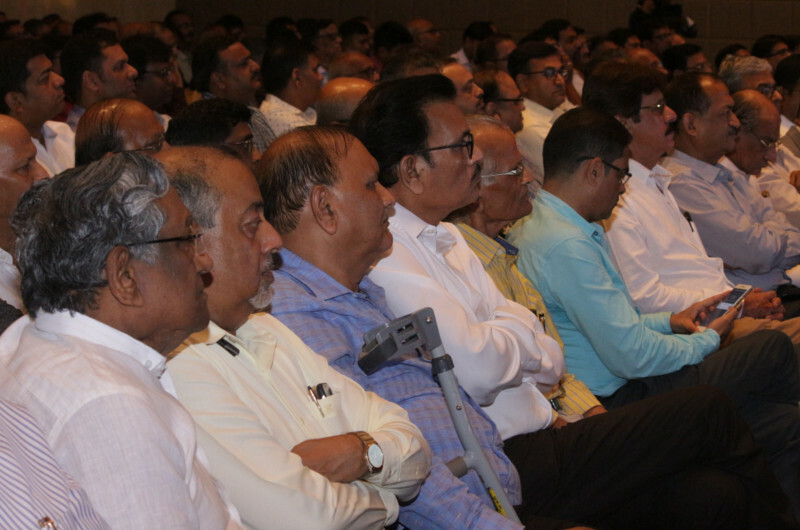 Sales Corporation Mr. Nihar Dugar from TECHNO India, Mr. Siddharth Padia from Padia Enterprise and Mr. Nisant Dargarh from Uday Enterprise and hundreds of other EIBBMA members were present during this important event. 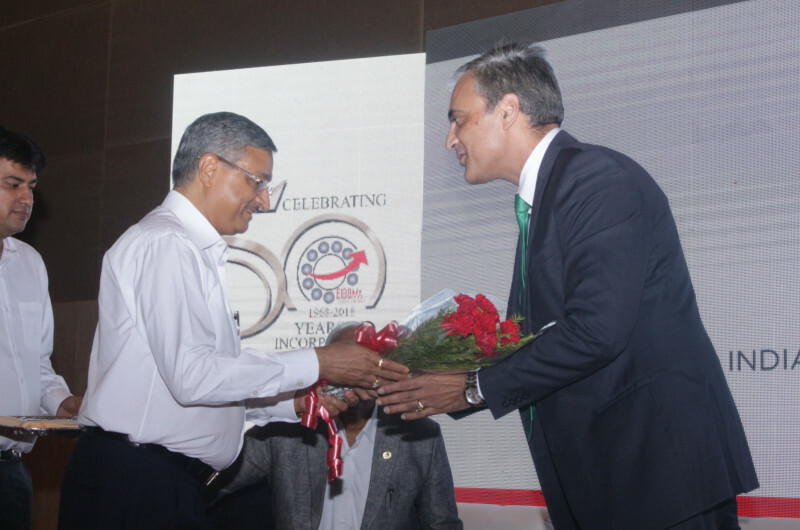 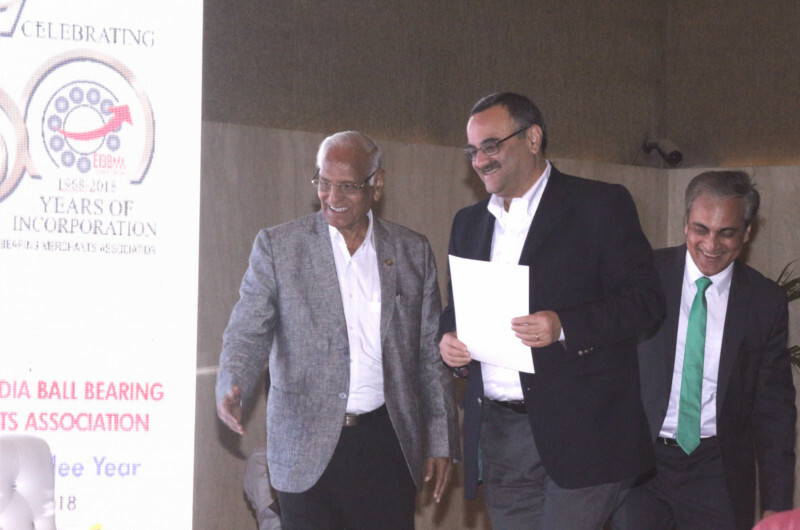 It can be mentioned that for the first time two important leaders from the bearing industry, Mr. Dharmesh Arora, CEO at Schaeffler India and Sanjay Koul, Managing Director at Timken India were at the same platform and highlighted the current trends, the future developments and aspirations in the bearing industry. 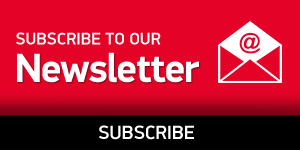 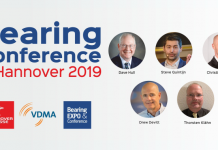 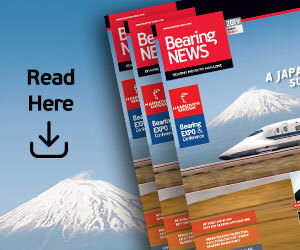 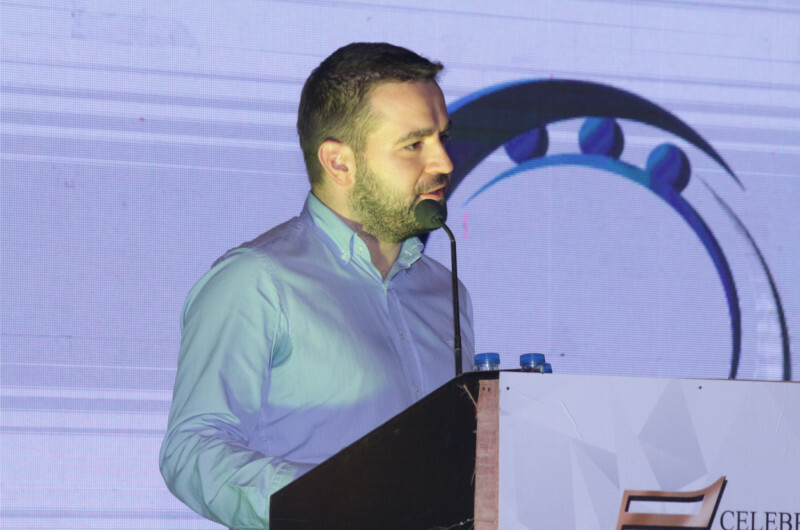 The key note address “The Bearing Industry and Trade by 2025” is held by Kenan Özcan, editor-in-chief and founder of BearingNEWS; with focus on the current status of the Global bearing market, covering the manufacturing, distribution and the OEM, MRO applications aspects. 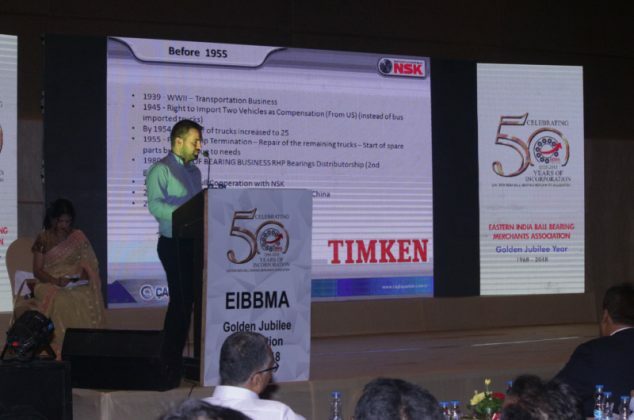 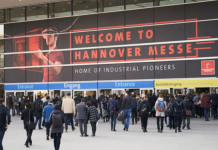 In his key note, Kenan Özcan tried to sketch the big picture for the future by analysing the past and defining the current status of the Global bearing industry.